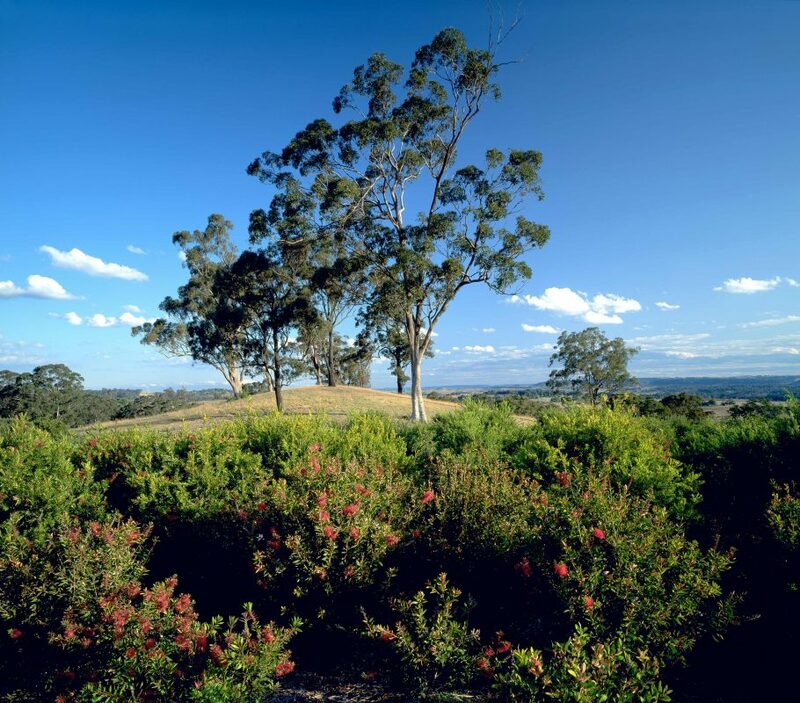 Mount Annan Botanic Garden is a native plant garden of the Royal Botanic Gardens. 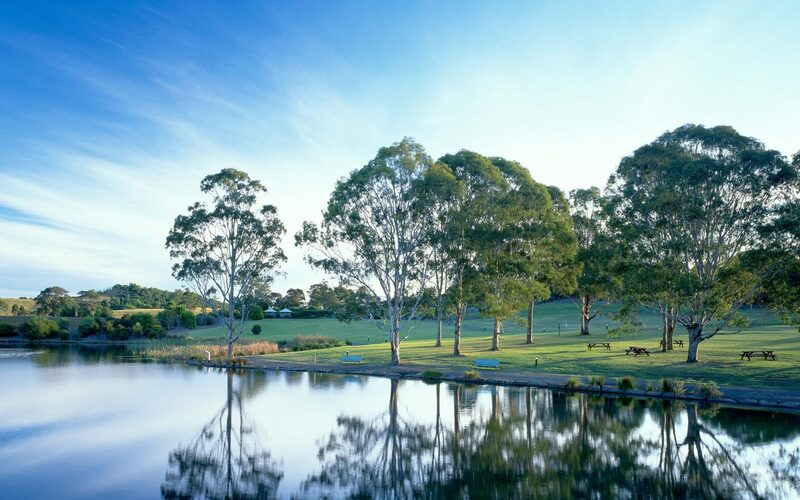 The Masterplan developed by Spackman Mossop Michaels will guide the redevelopment of the 416 hectare (over 1000 acres) Garden over the next 25 years, with a focus on environmental sustainability and stewardship. The Garden displays a diversity of native plants, educates about Australian ecosystems, and provides a range of innovative botanical experiences. 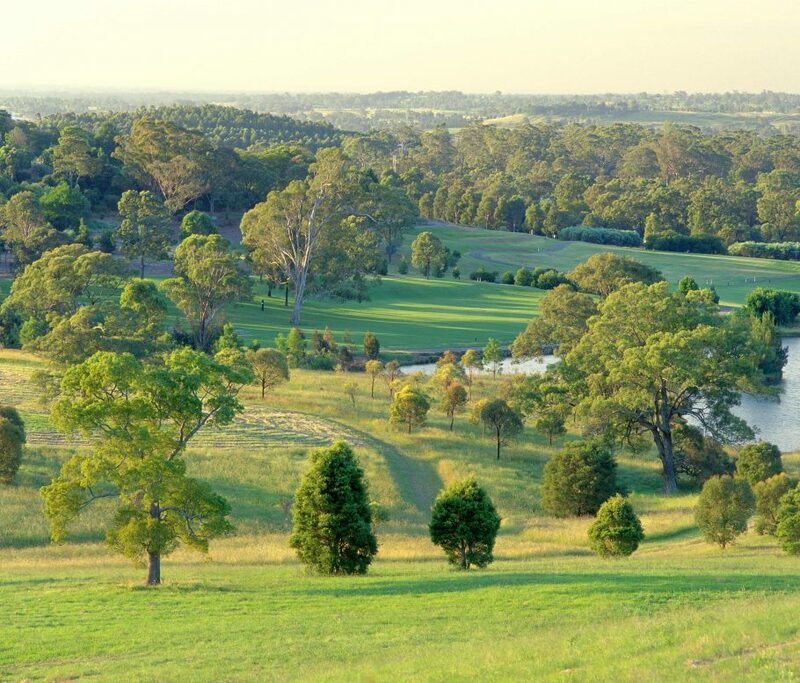 The Masterplan establishes a range of recreational and educational experiences aimed to enhance the social and ecological value of the place for visitors and the growing population of south-western Sydney.